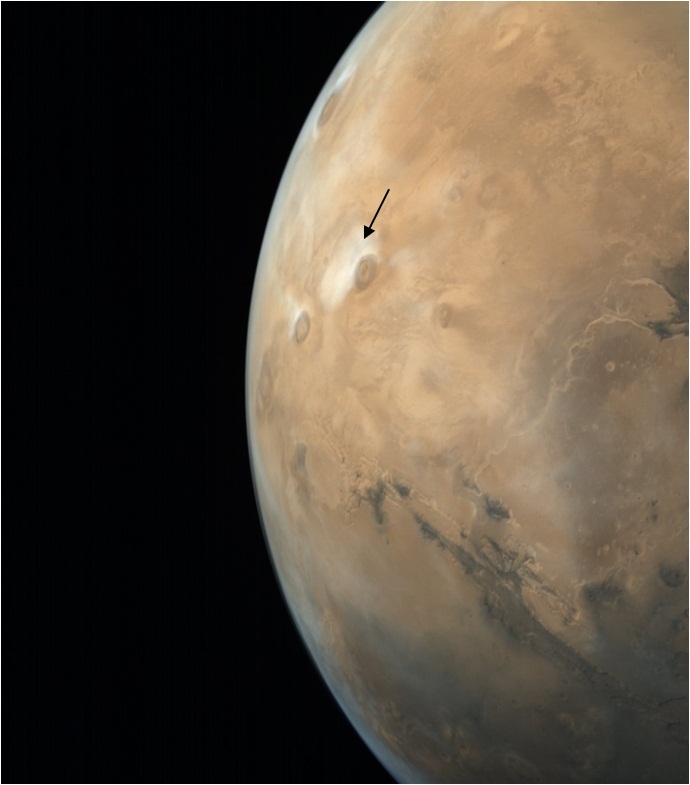 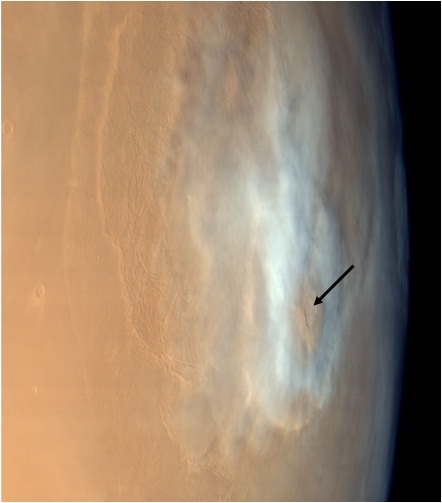 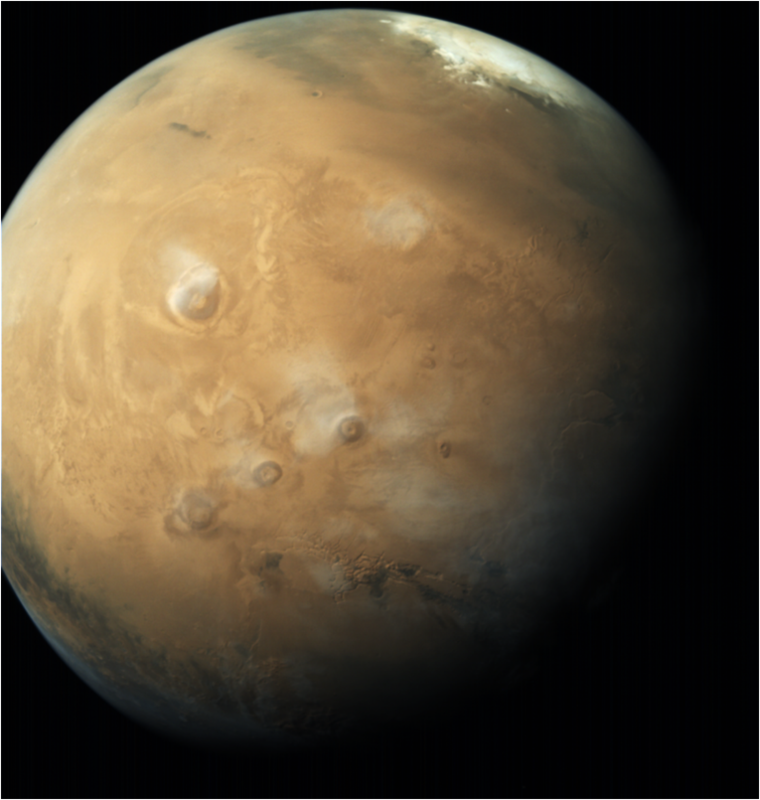 MCC image, taken on September 03, 2015 at an altitude of 6144 km with a resolution of 320 m, shows an intermediate sized shield volcano known as Tharsis Tholus. 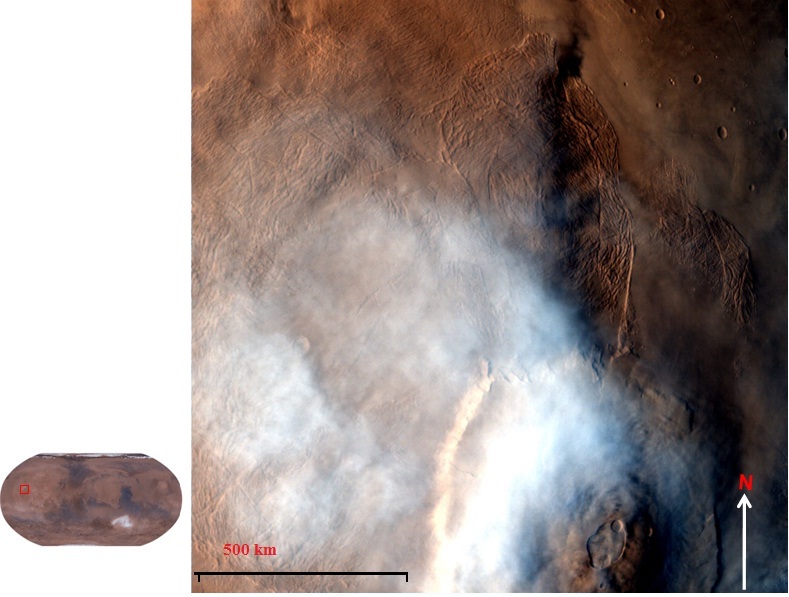 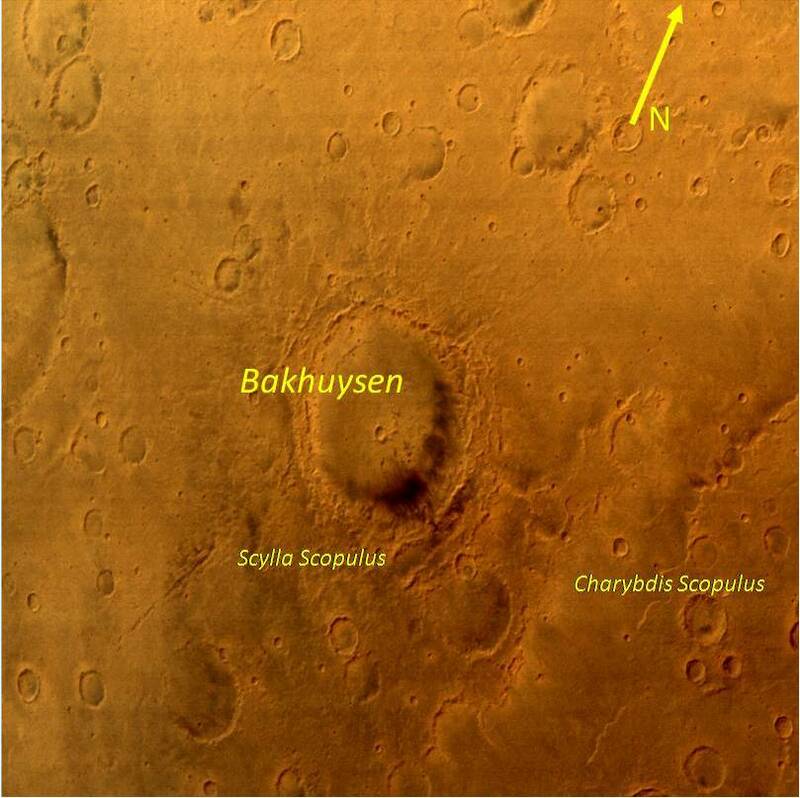 It is located in the eastern Tharsis region of the planet Mars. 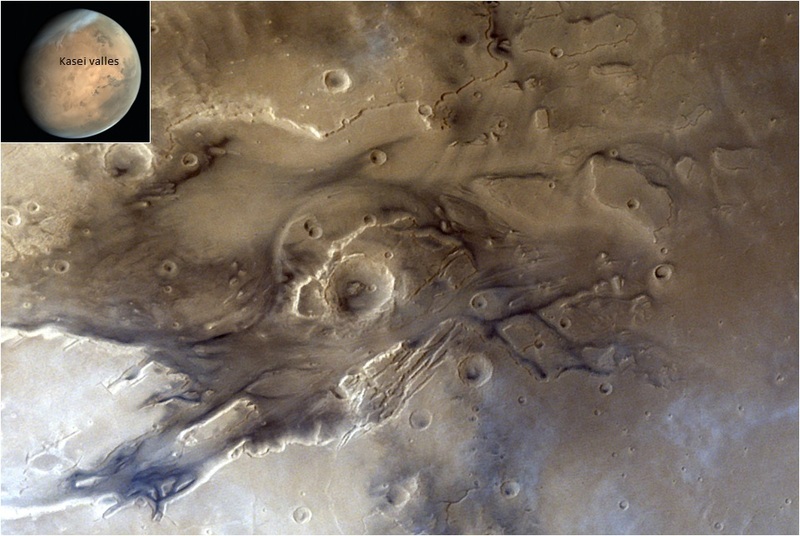 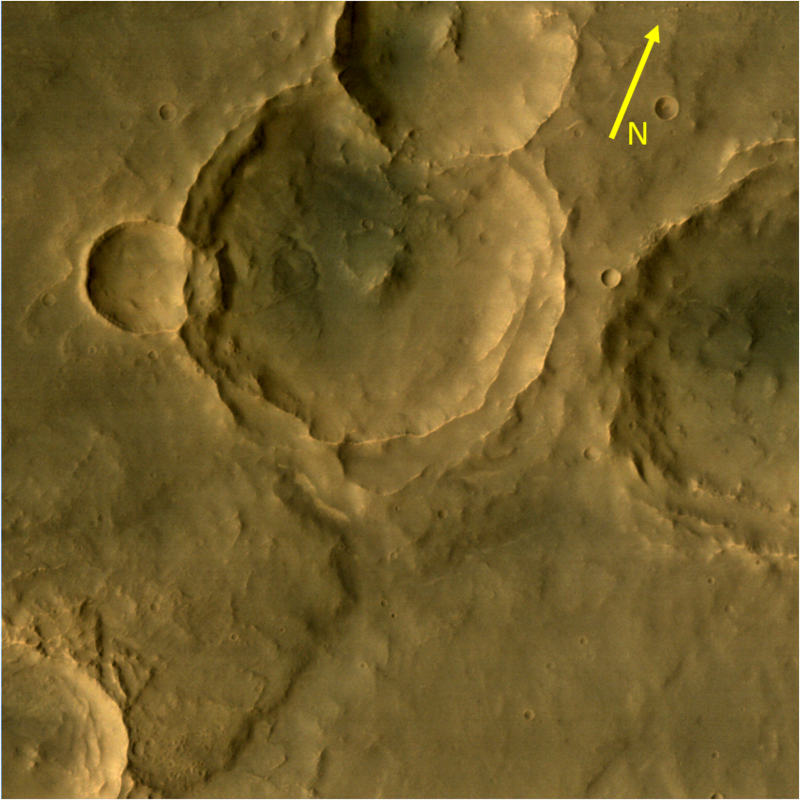 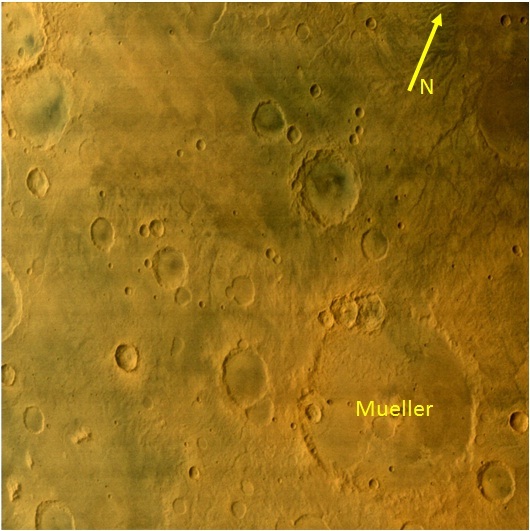 The Tharsis Tholus is dome-shaped with flank slopes ranging from less than 1° near the summit to up to 16° at the base. 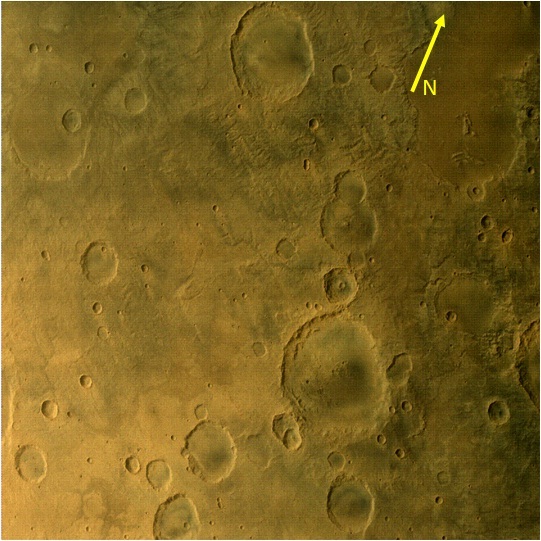 The average flank slope is 10°, making it one of the steepest volcanoes on Mars. 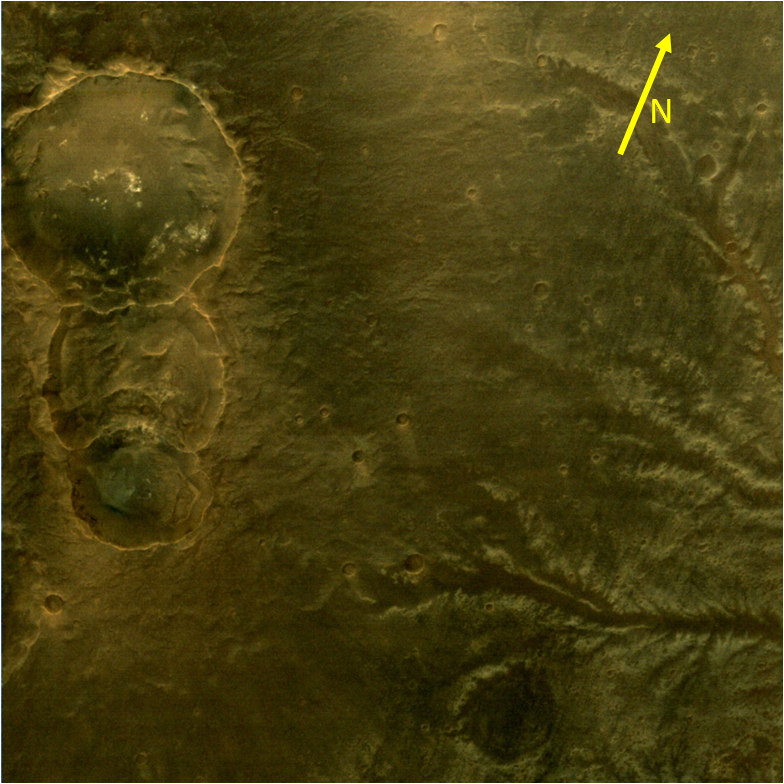 The volcano rises to an elevation of about 9 km (5.5 miles).